Barracuda was open from the 1920's to the 1970's and had a great history. During that time they mainly focused on fishing tackle but during the war years the chipped in on the effort. 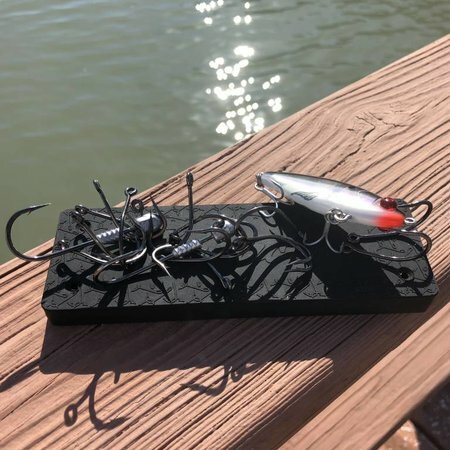 Production of tackle halted and was replaced by manufacturing of parts for the US Navy. Afterwards, the fishing business kicked right in. They were always on the edge with marketing and had intricate displays. Fast forward to 2015, the current president of FFTMCI was looking for a good cast net. After trying every high-end brand including custom and "handmade", he knew there had to be a better net. Sure, we all know almost every net is made in China to some degree but if designed properly and quality is monitored to the utmost degree there had to be a better net. After a very long research and development process and vetting literally every mesh factory we have come up with what we believe to be the perfect cast net. Once we had designed and manufactured our net we had to form a company and put a name on it. The new founders family and the Reynold’s were very close. 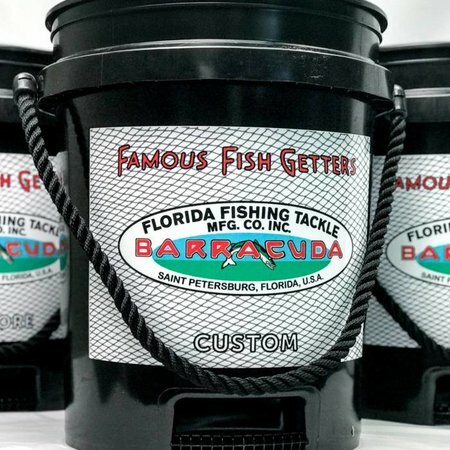 His parents grew up in the original Barracuda factory on 1st Avenue South in St. Petersburg, and he grew up hearing stories of Barracuda from his family and Jack Reynold’s son whom he knew as “Uncle”. 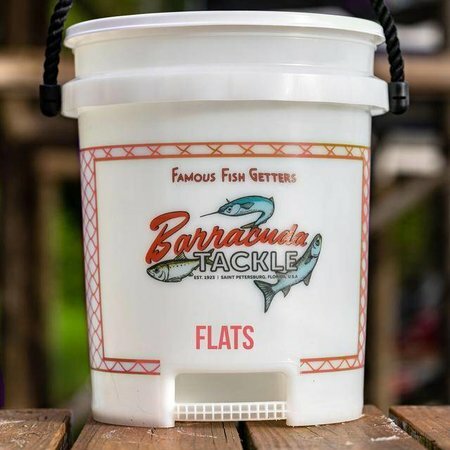 In 2017, he acquired the corporation and brand for the purpose of launching a premium cast net company and keeping the Barracuda Tackle brand alive. 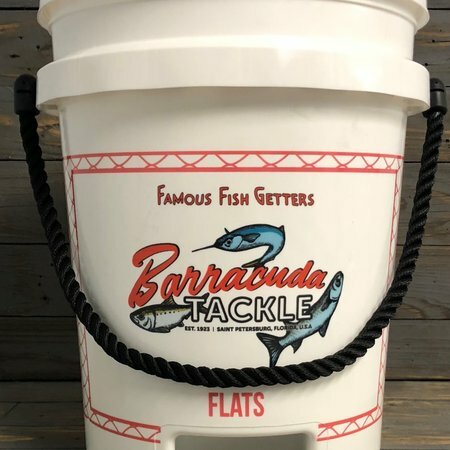 In 2017, he acquired the corporation and brand for the purpose of launching a premium cast net company and keeping the Barracuda Tackle brand alive. 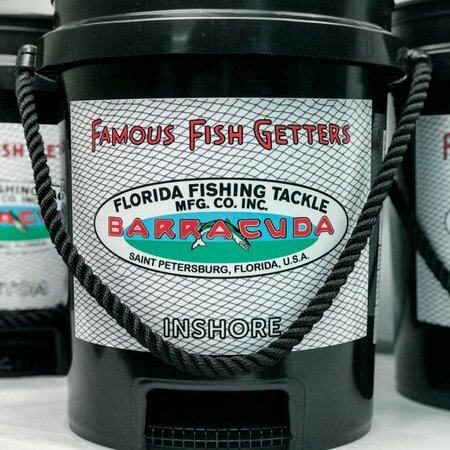 As a company, we are not currently making any lures, but Barracuda was famous for more than just artificial bait. 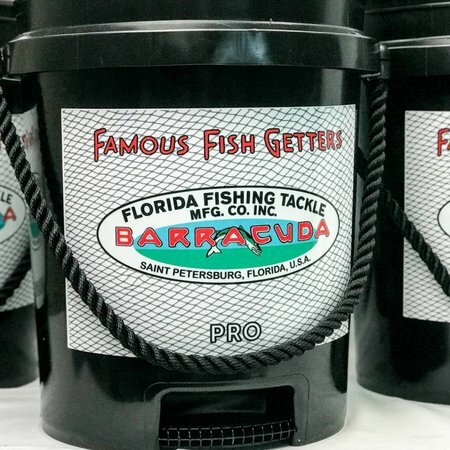 Now we will live up to the name of "Famous Fish Getters" by catching you more fish in a net than any other. Today we have the blessing of the remaining Reynold's family and once you try our nets we are confident we will have your blessing as well.